A restaurant may have an enviable menu, amazing ambiance and a catchy name, but when it comes to customer service nothing else can provide more headaches for both the customer and management staff. According to Consumer Reports, there are myriad complaints that customers claim against restaurants, ranging from being served the wrong item to being sat too close to the kitchen or bathrooms. To alleviate these problems, restaurants must know how to handle complaints that come through on a daily basis. Even with an exciting change to the menu or a new chef revitalizing the spirit of the food, customers can still end up complaining to the point where a restaurant becomes synonymous with bad service. 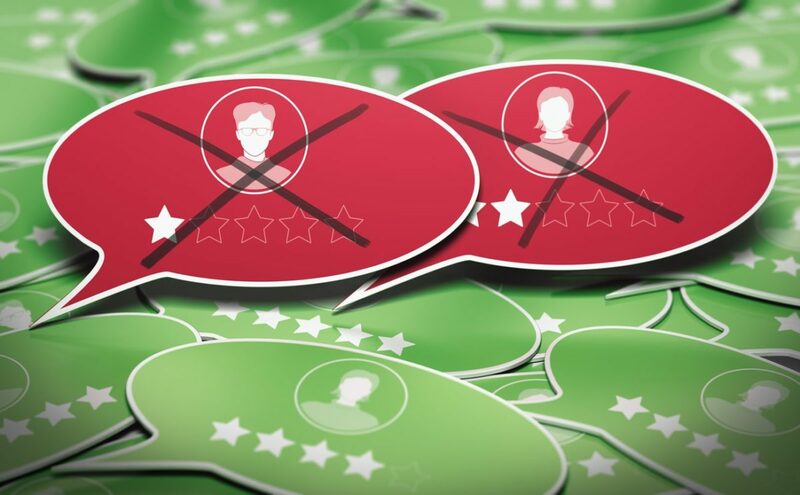 Here are some ways that customer complaints can be addressed to retain current customers and make sure future diners come through the door. Restaurant staff should be trained and reminded to listen to what their customers are saying. In a restaurant setting, no stone can go unturned. Some customers may feel their wait time was excessive, some may feel they were not served in time, and some may feel that the food was not brought out in time. Whatever the cause may be, there is no shortage of complaints that can fell a restaurant. It’s important for restaurants to hear each complaint that comes through and address them one at a time. When a customer is truly heard they feel that they are being handled with a personal touch instead of generic feedback. This is a basic rule of thumb that all restaurants and cafes should keep in mind. Even if a customer is way off-base it’s important to keep cool and listen to their complaints and general feedback. The major thing to keep in mind is that the customer is unhappy, so managers should try to commiserate with them. People in the booth next to them are too loud? Offer a new table. Not enough ketchup on the table? Grab another bottle. There is always a solution that can help the customer be heard and helped. A major complaint by customers is that the food they ordered was not what they ended up getting. Another can be related to foodborne illnesses or something not cooked quite right. This can open the door to plenty of claims against a restaurant in which restaurant insurance is then needed. Restaurant insurance can help a business with financial protection related to claims that food wasn’t prepared the right way which led to health issues. Kitchens should be places of complete cleanliness and checked regularly. Servers should always double-check orders before they are brought out to ensure the correct items and preparation notes have been addressed. Tackling everything from food prep to order accuracy will help to alleviate the stress of complaints that turn into claims against restaurant insurance. When a customer complains, that’s probably as much contact a restaurant wants with them. But it makes a big difference to reach out to them again. Contact information should be received for the unhappy customer before they leave a restaurant to be contacted later. Offering follow up help and service, even if it’s not well-received by the customer, is a step toward grace that can go a long way. While having to do something like this should be kept to a minimum because a goal should be to not have any complaints, instilling a sense of humility will make for more understanding customers.